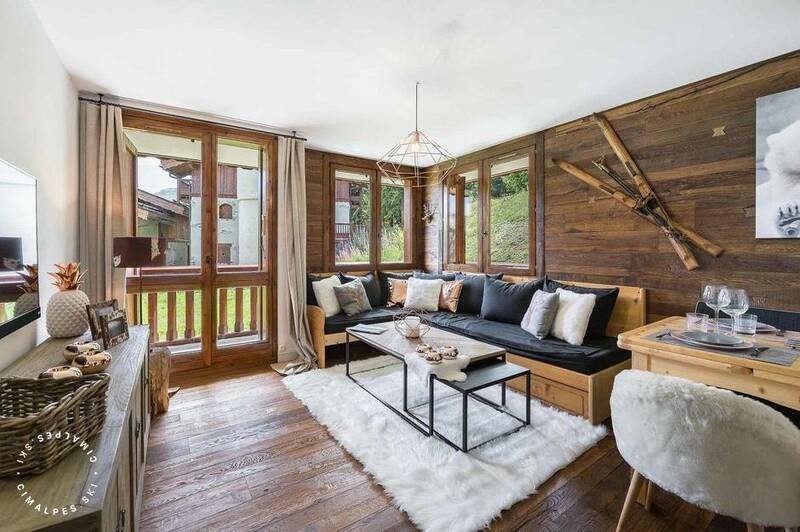 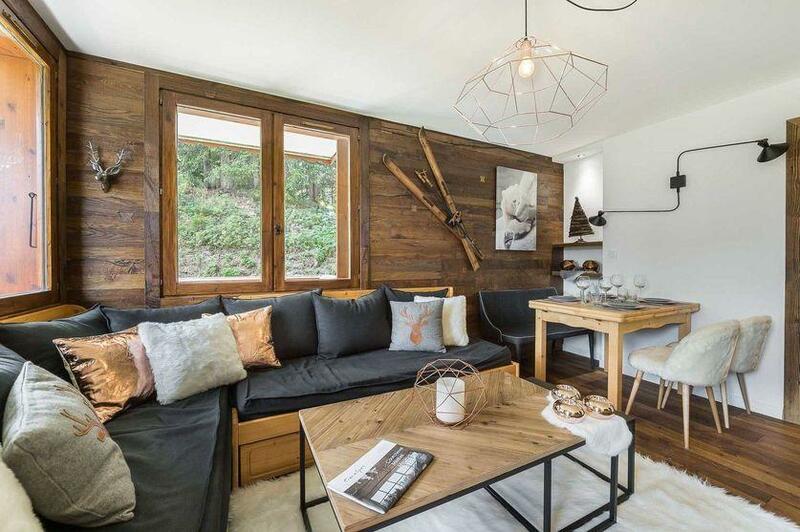 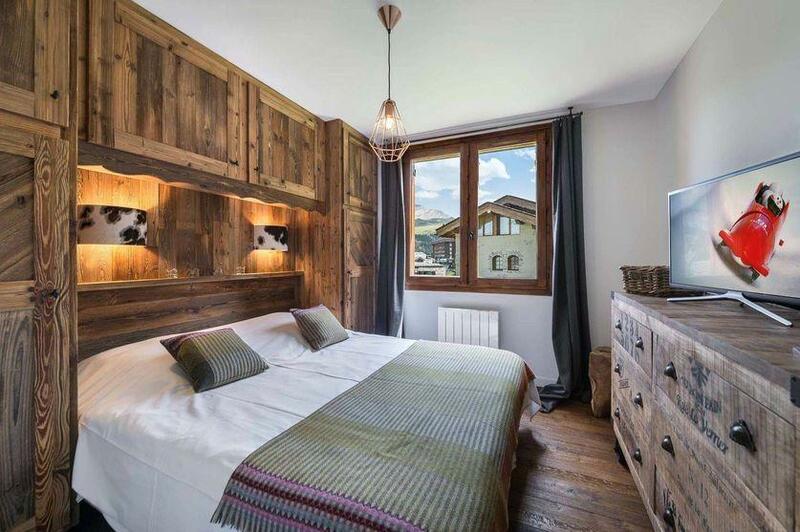 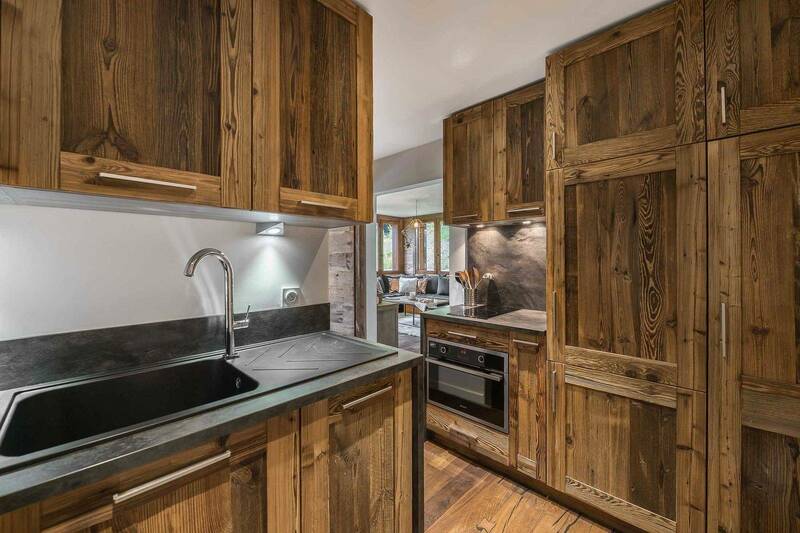 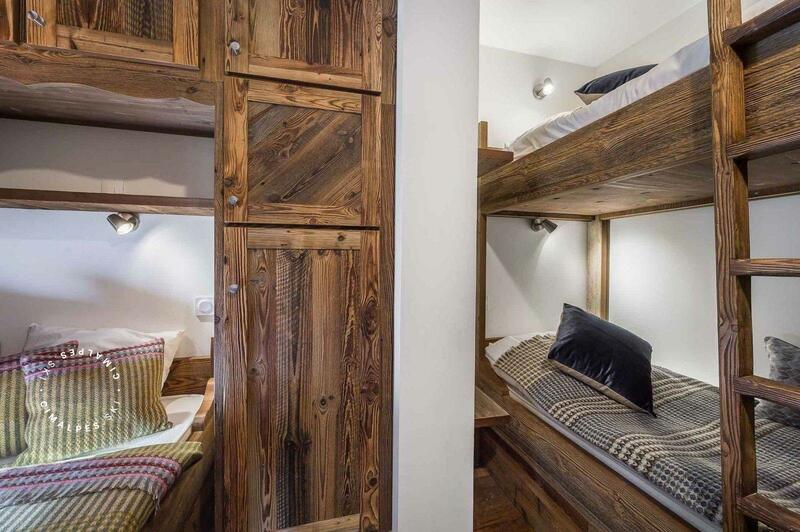 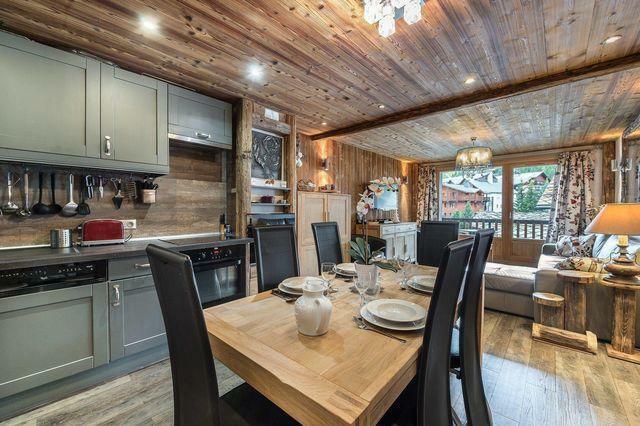 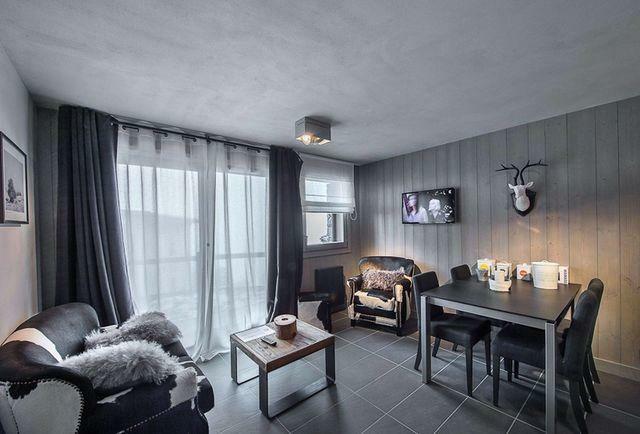 Located in Courchevel 1850, in the Pralong area, the apartment Plein Ciel 2 has a very cozy and comfortable lounge, decorated with style in a cocooning spirit. Mixing tradition and modernity, you will find wood in its 50 sq.m. 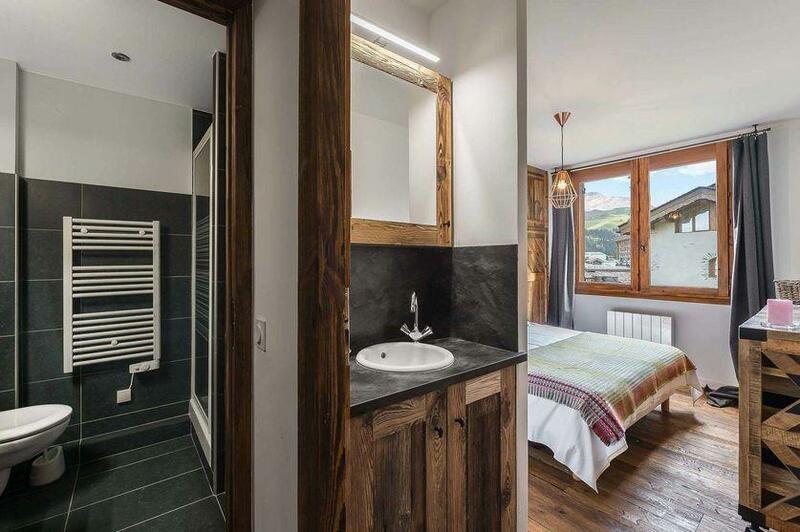 The apartment offers an equipped kitchen, an elegant bathroom, two very comfortable bedrooms and a stunning view of the mountains. 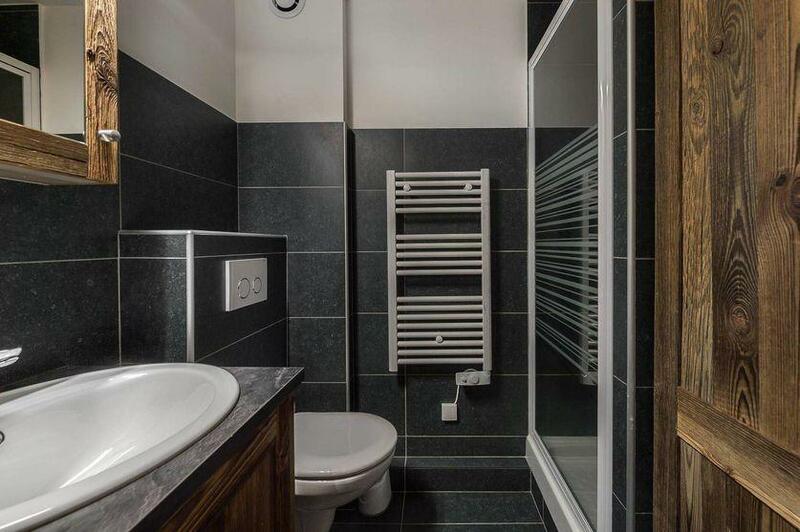 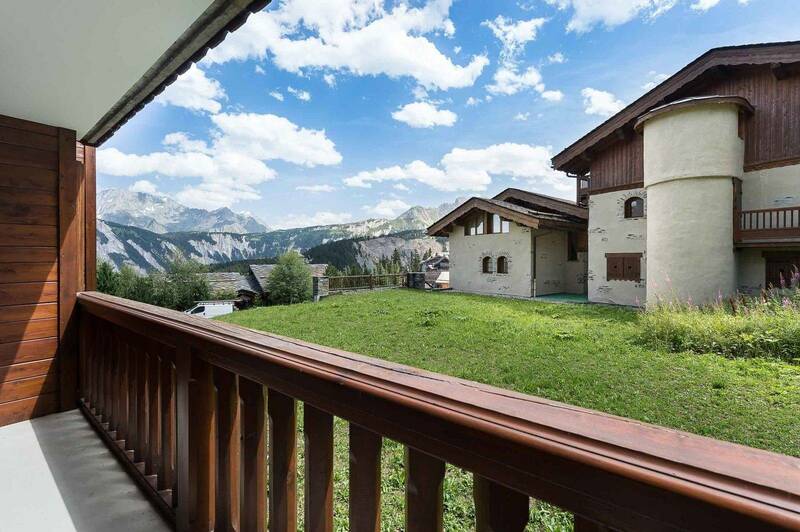 Very comfortable and fully renovated apartment at the foot of the slopes.